Communication is critical for any organization that wants to be successful. However, with the widespread adoption of bring your own device (BYOD) programs, employees need a way to connect with each other that utilizes the consumerization of IT, but is still separate from their personal phone. 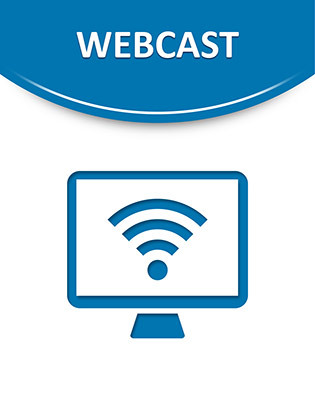 This informative webcast examines an application solution that leverages the full power of the IMS to deliver telecom capabilities as a web service. Tune in and find out how this can help your organization significantly improve productivity and efficiency.